The parish church of St Andrew is a gem hidden in the grounds of Binghams Melcombe house (DT2 7PZ). Access to the church is usually through the ‘eagle gates’ leading to the house. If these are locked, then access is via the drive through the Catley gate which may be found along the lane about a quarter of a mile to the west of the eagle gates. 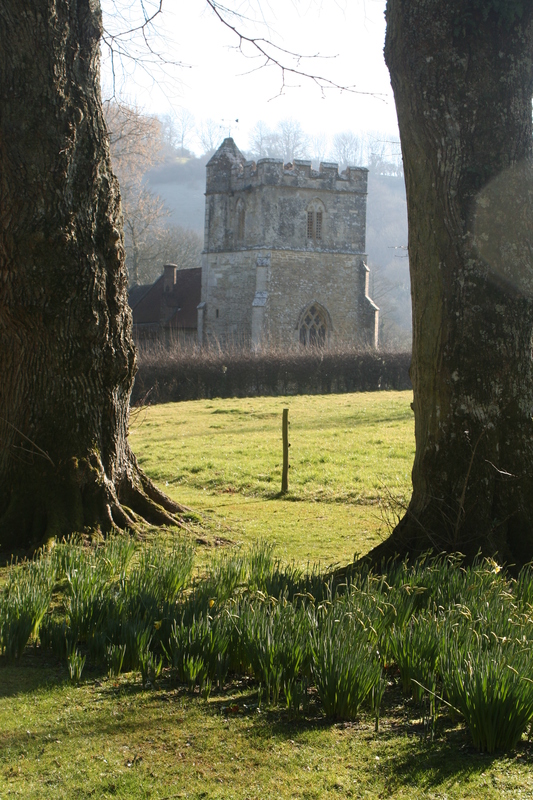 For a gallery of pictures, please see the Dorset Historic Churches Trust’s website. 11.00am Horsey Half Hour – Lay led service with hymns reading and a short talk. Please do however check the current month’s services on the home page.